Do you have questions about our prize draws? Do you want to learn more about how they work, when you find out who the winner is, how many times you can participate, etc? 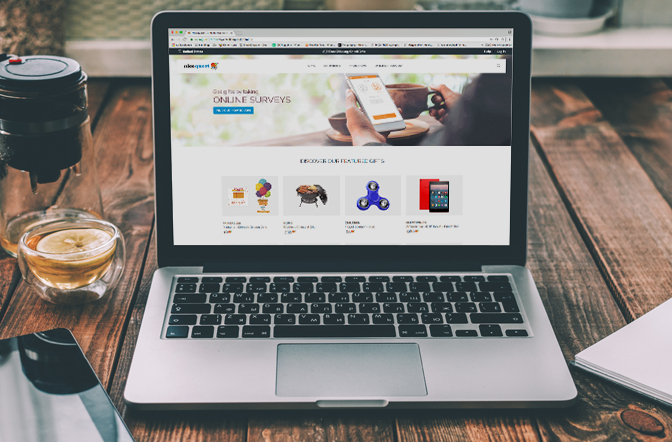 In this article, we will try to answer all your questions, so pay attention to our recommendations! What types of draws are there? Each month we have a raffle in which members from all over the world can participate. For these global draws, we select modern, exclusive and high-tech gifts. To verify that the raffle in which you are participating in a global raffle, you must access the “More information” section on the page of the raffle itself and check which countries are participating. We also offer interesting and innovative products for partners from specific regions or countries. At the moment, these draws are not available for all regions. But you can always check if the raffle in which you are participating is valid only for your region, through the “More information” section on the raffle page itself. 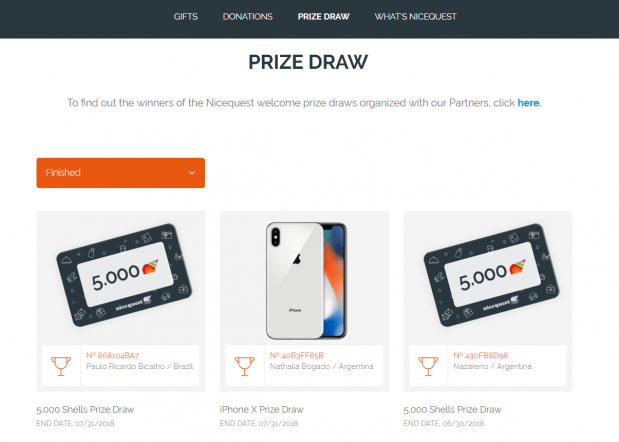 There are exclusive raffles for those people who are invited to be part of Nicequest, after participating in some of the surveys conducted by our partners. By participating in this survey, you have the opportunity to be part of this welcome raffle. This is an exclusive offer for some people who are not yet members. Therefore, it is not possible to use your Shells to participate in this type of draw. How can I participate in a prize draw? If you are already a Nicequest member, you will find the prize draw on our website. 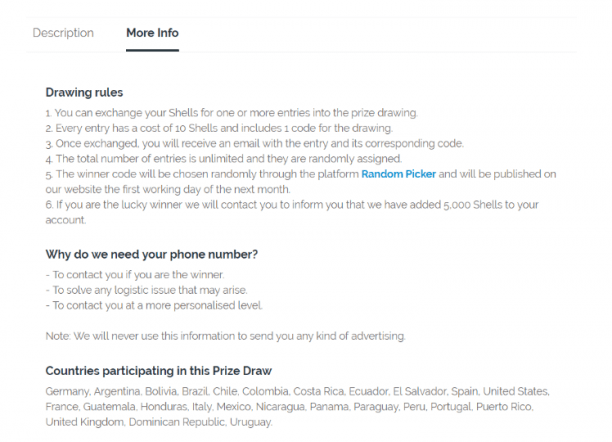 The draws have an exclusive section where you can exchange your Shells to participate in global or regional draws of your choice. Can I buy as many tickets as I want for a prize draw? And participate in all the prize draws? As long as you have enough Shells, yes, you can participate as many times as you want in the global or regional draws. As you know, raffles cost little, with 15 Shells you can participate, for example, in the monthly raffle for 5,000 Shells or in the draw for an iPhone X. If you have many Shells, you can exchange them as you want for more than one participation in the raffle you want to win. How many people are participating in a prize draw? In a raffle, you will not be able to see how many people are participating, however, you can see how many countries are participating in this raffle, because, many times not only your country participates. You can see that in the description part of the raffle information, in the section where it says “More info”. There at the end, you will see the countries that participate in the draw. How do I know if I won a prize draw? The winner of the draw is published on the first business day of the following month. In the description of the draw, you will be able to find the winning code. In addition, we will immediately contact the winner through both email and telephone (when requested in the contest). When we have an answer, we will publish the name of the winner in the section of “finished draws”. 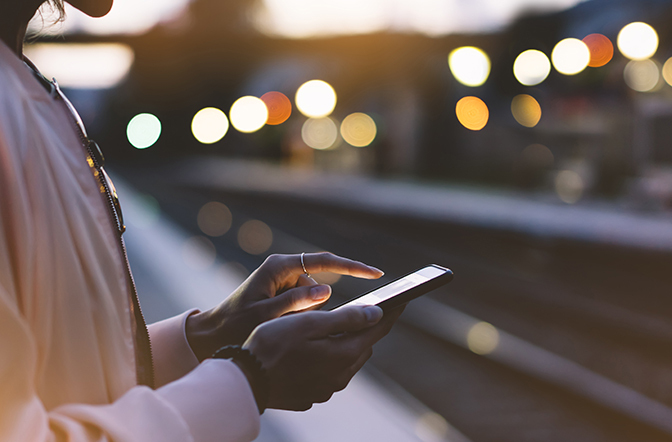 What are the Privacy Policies of the Draws? If you win, the only information about you that will be made public is your name and your country, which will appear in the Finished Draws section, in the prize where you have won. 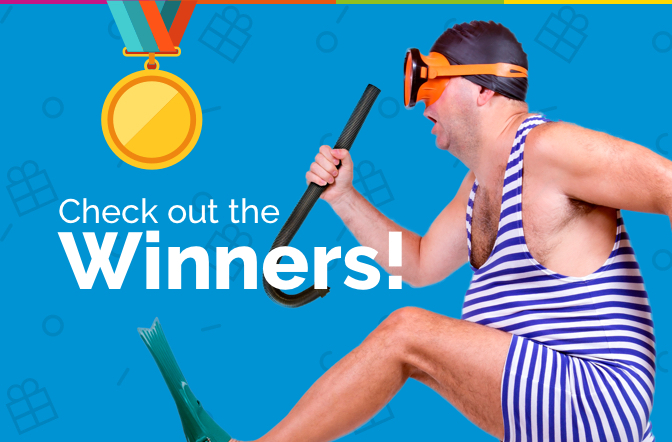 If you are the winner, we will use your email to contact you in addition to your phone. We will also use your physical address to send you the prize, but none of this information will be made public. How many people can win the prize draw? Unless specified, there is only one winner per draw. But don’t worry! We have prize draws every single month! All you need are Shells and luck! If you have any other questions please comment on this post and ask. Don’t forget to subscribe to our blog for more posts like this!